Each box contains 6 decks. Each deck contains 100 cards. Each display box contains six 100-card decks/sets. 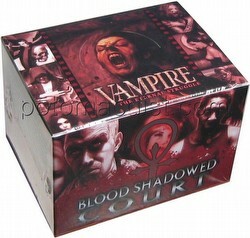 The Blood Shadowed Court Collector Set includes 100 reprints of Camarilla Edition vampires. Now in its 13th year of play, White Wolf celebrates the latest product for Vampire: The Eternal Struggle (VTES). Blood Shadowed Court is a reprint set of the 100 vampires from the Camarilla Edition. The crypt cards will be printed in the newest standard layout with the original art, with one exception. The Marcus Vitel crypt card will have new art. 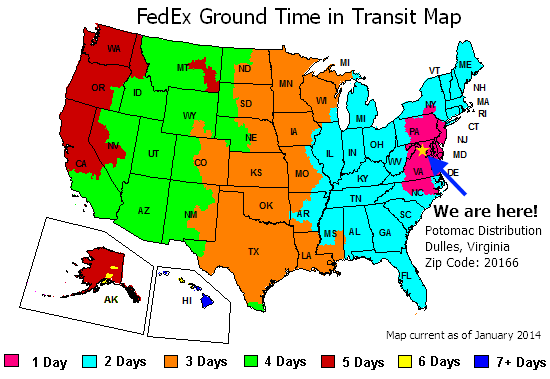 Furthermore, this product will feature new deluxe packaging.